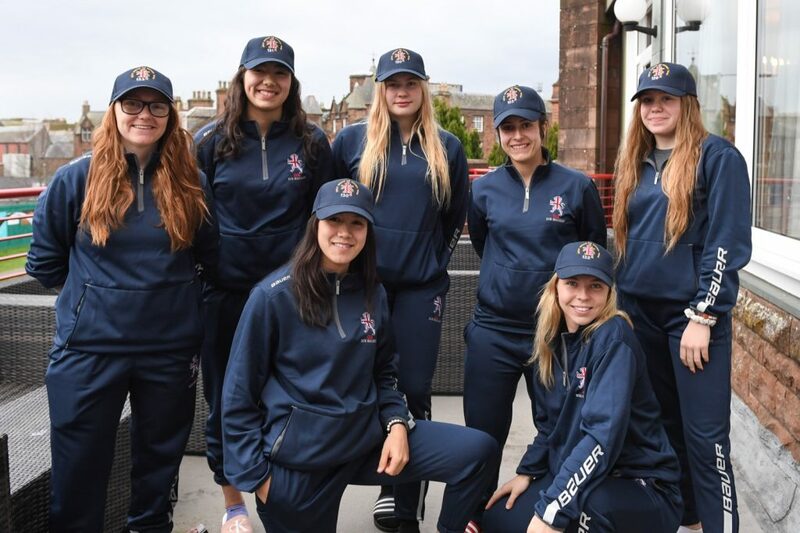 Seven Great Britain Women’s players were awarded their GB cap this afternoon at a special presentation at the team hotel in Dumfries. 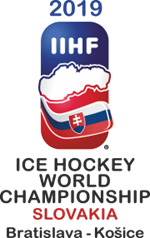 Two players who had previously played for GB have returned to the squad this season and were handed their cap in order of them representing their country. 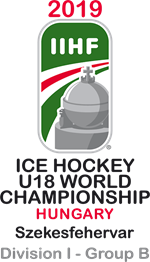 In addition, there are five debutants at the IIHF Division II Group A tournament at the Dumfries Ice Bowl. Monica Petrosino (103) and Abbie Sylvester (120) were joined by debutants Lucy Beal (129), Aimee Headland (130), Chloe Headland (131), Susanna Pearson (132) and Stephanie Towns (133). Pictured left to right: Stephanie Towns, Chloe Headland, Aimee Headland, Abbie Sylvester, Monica Petrosino, Susi Pearson and Lucy Beal.